Shop huge discounts from top beauty brands such as Make Up Forever, Amika, Natasha Denona, Inlgot, TEMPTU, Crown Brush, Danessa Myricks Beauty, and many more. The complete list can be found here. You will have the chance to meet pro makeup artists and attend hands on workshops as well. Watch seminars from some of the industries top makeup artist such as Kit Focus, Glitter Glam Holiday Look Tutorial and Multidimensional Makeup from top makeup artists including James Vincent, Nicholas, Lujan, Danessa Myricks and Kevin James Bennett. You can check out the full schedule here. the Metropolitan Pavilion, 125 W 18th St, NYC. Tickets are available for $21 for each day or $35 for two days and can be purchased here. 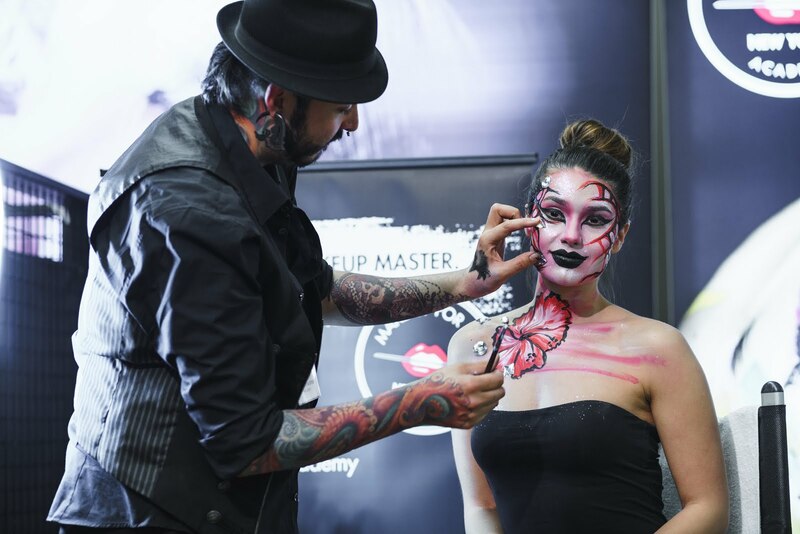 The Makeup Show is the largest pro-only event, which stops in multiple locations throughout the United States. Bringing each destination, a unique convergence of artists and community where beauty professionals are sure to find an artistic energy that will inspire any beauty buff, from the passionate beginner to the seasoned professional. 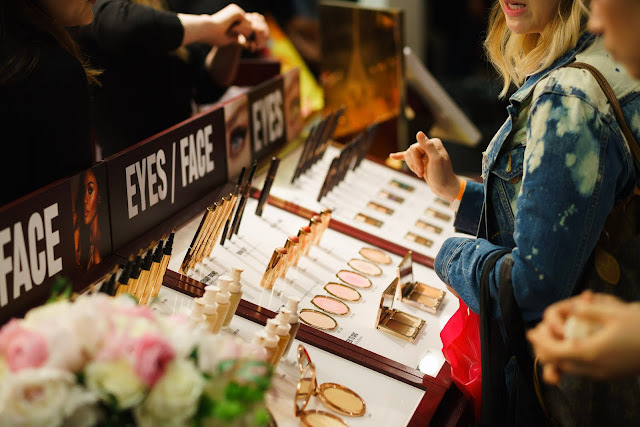 Each show offers an unparalleled lineup of education and appearances from top beauty professionals and focuses on career building and networking within the makeup community. The show provides a unique experience for the makeup professional to network directly from the best in the business. For more information on The Makeup Show, visit www.themakeupshow.com.